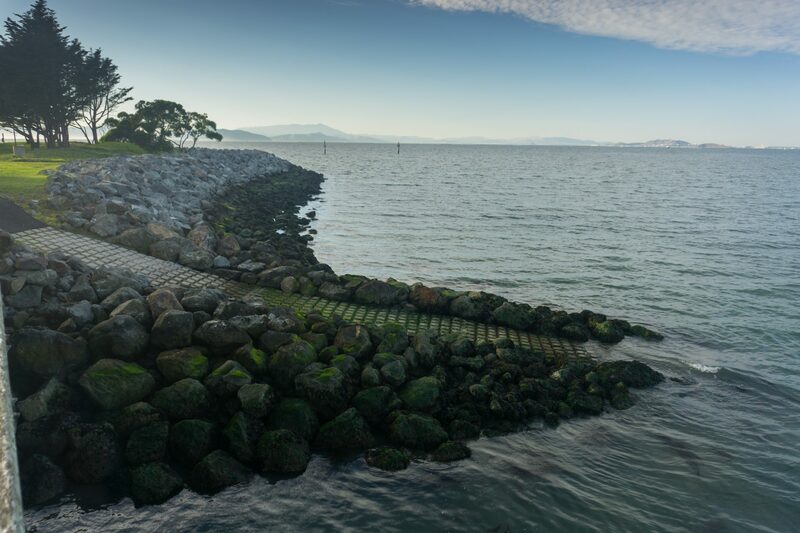 The Emeryville Marina is used by both motorized and non-motorized boaters, providing access to the marina and open waters of the Bay, with sweeping views of the Bay Bridge, Yerba Buena, and Treasure Island, and San Francisco, Angel Island, and the Golden Gate in the distance. A concessionaire, KGB Kiteboarding, offers seasonal lessons and equipment rentals. 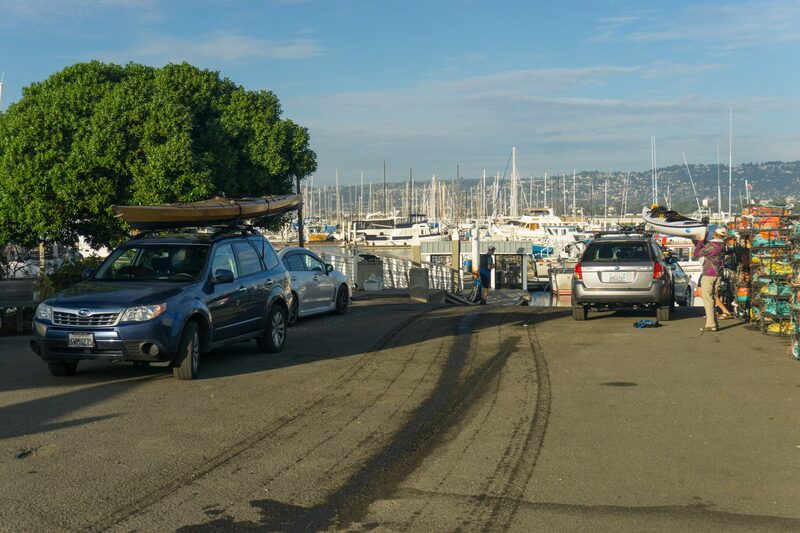 Boat launch facilities consist of a cement boat ramp with a high-freeboard dock. The site is designed primarily for trailered boats, but is used by many different boat types.  Ample free parking is available as well as accessible restrooms, a picnic area. 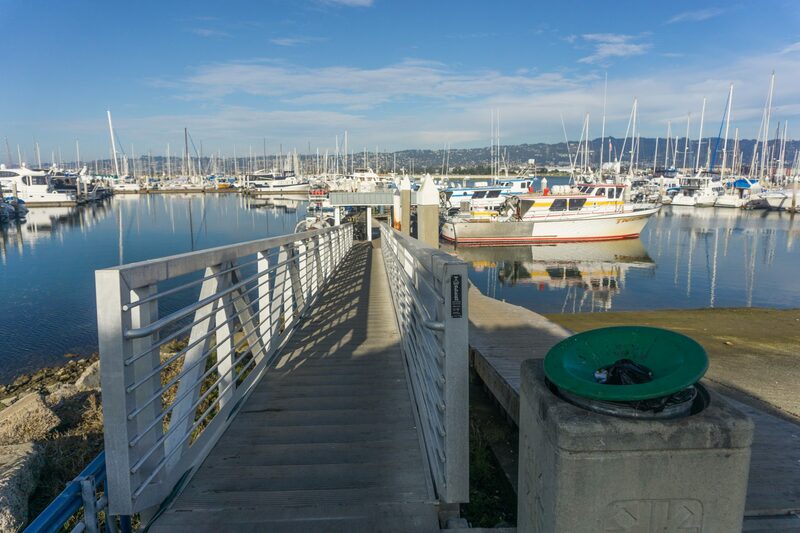 There is a water access path located just outside the breakwater in the northern portion of the Marina. 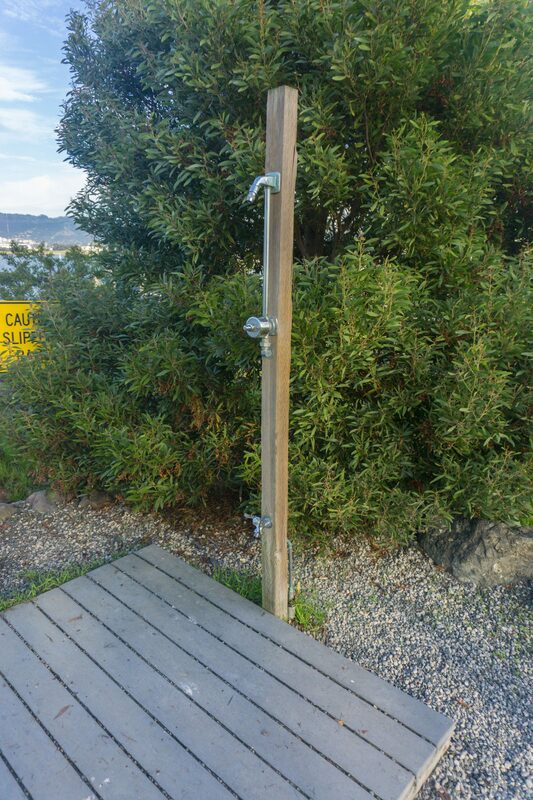 This area is designed as a launch for boardsailers and includes a boat wash station. From I-80 take the Powell Street / Emeryville Exit. 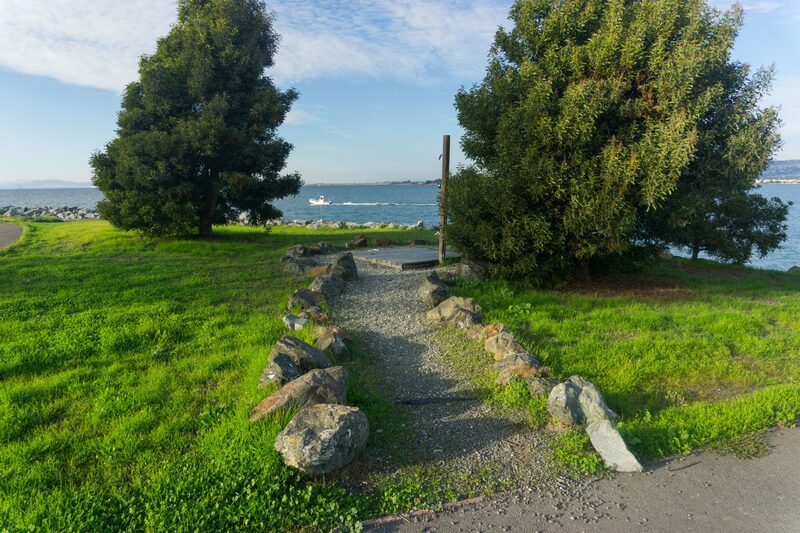 Take Powell Street west and follow signs to the Emeryville Marina. 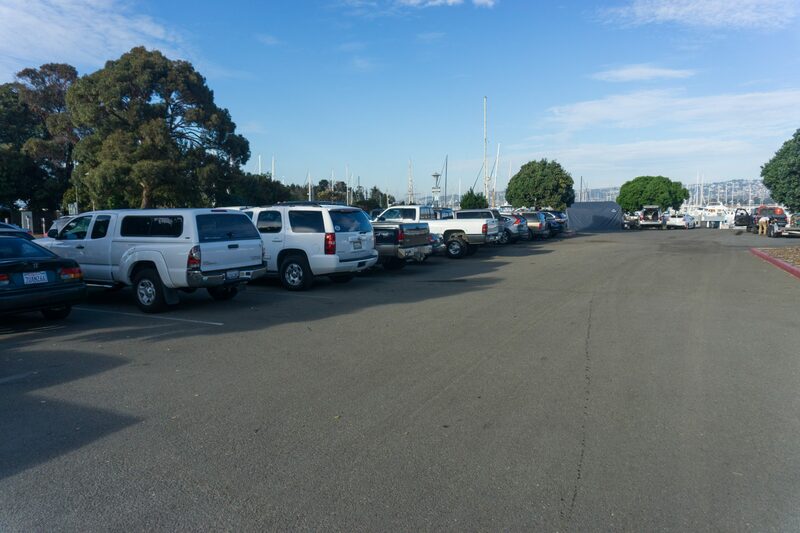 Ample paid parking is available in large lots at the Marina. Parking is allowed for up to 24 hours. 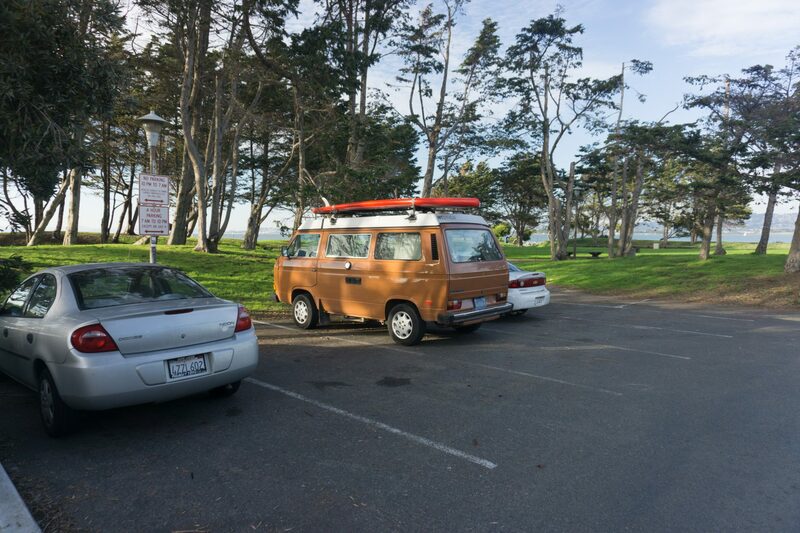 Free 4-hour parking is provided in the further west parking lots, along the shoreline park, between 7AM and 10PM. approximately 50 feet from the boat ramp, while full service restrooms are located centrally within the Marina complex, approximately 900 feet west from the boat ramp. 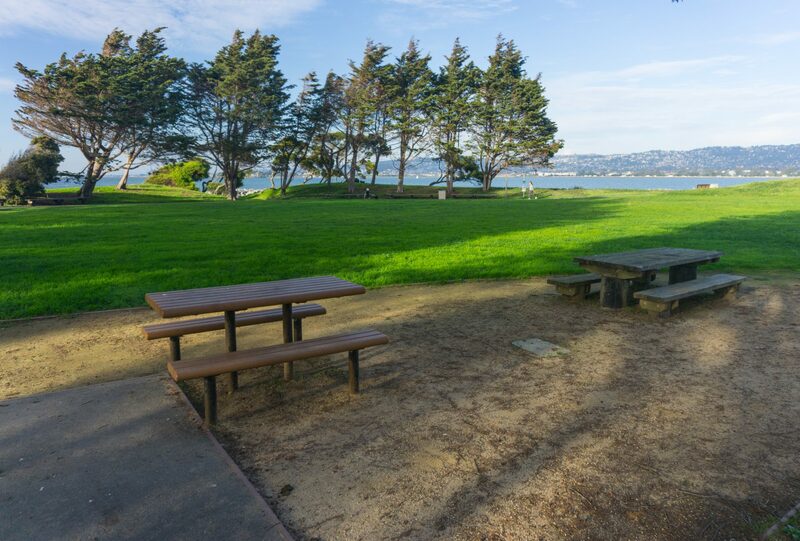 The Emeryville offers a variety of nearby amenities, including restaurants, walking paths, picnic areas, lawns, and restrooms. 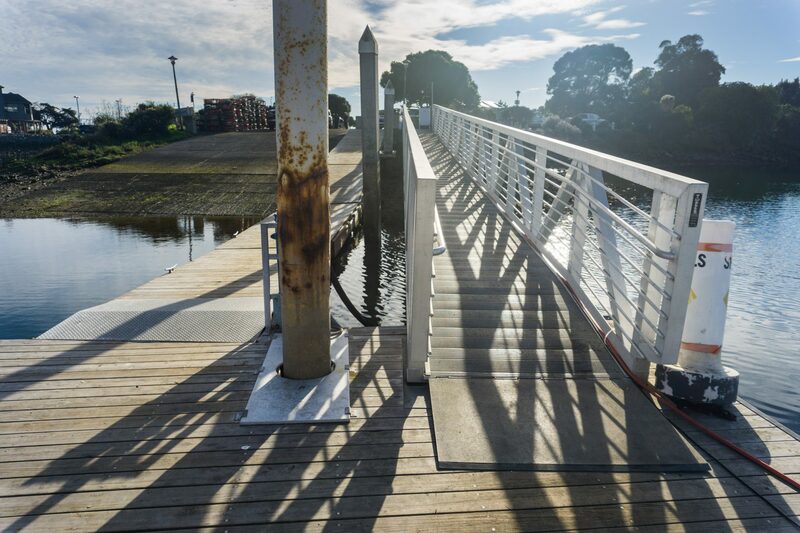 Accessible launch facilities include an ADA gangway (with transition plates) that lead to a high-freeboard dock. 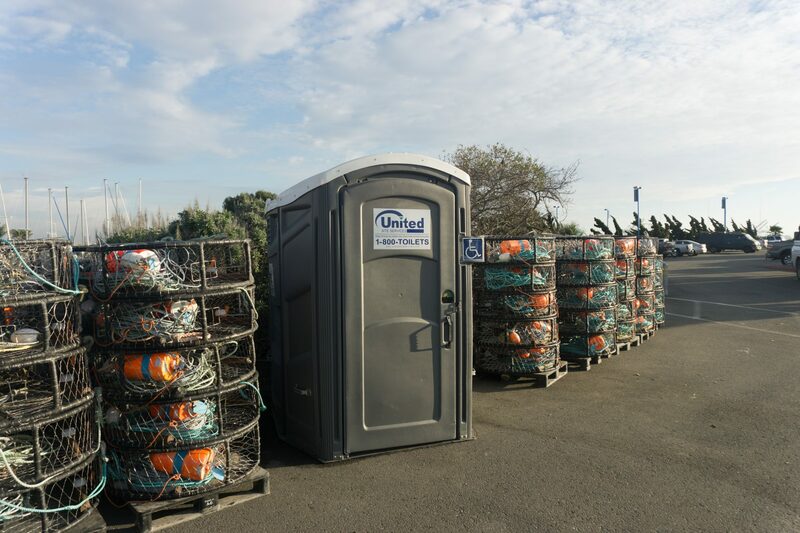 Near the launch is a portable ADA restroom. There is an accessible path of travel from the ADA parking to the restroom and to the gangway. 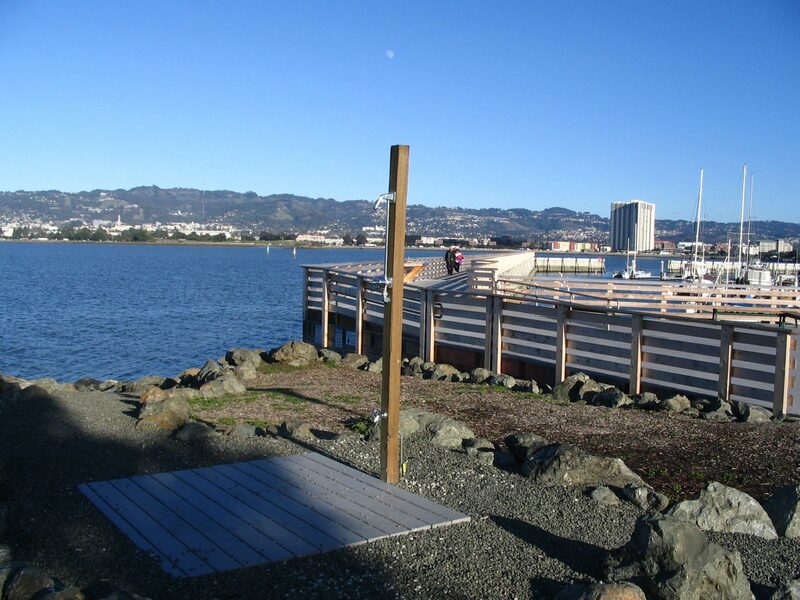 The shoreside facilities offer a path of travel (not marked), sidewalks, restroom, and parking that all appear to be ADA accessible and well maintained. 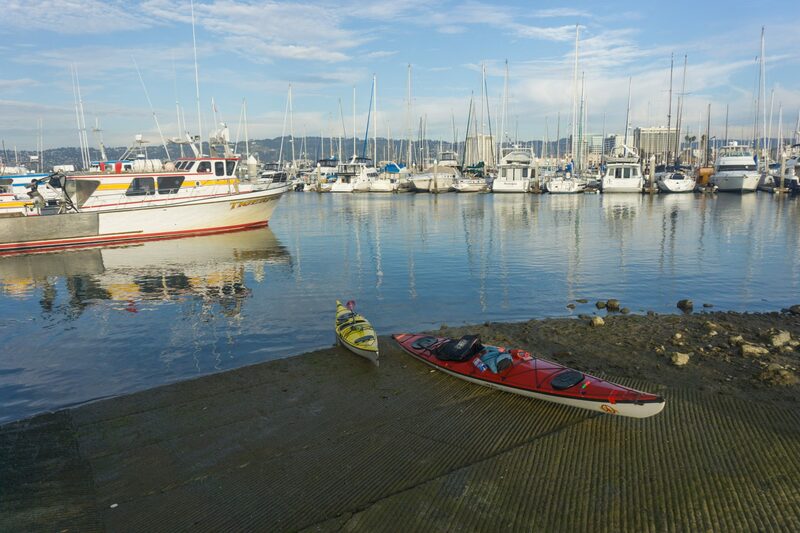 Winds and currents on the Bay can be strong; paddlers need to take care to stay within their skill level. 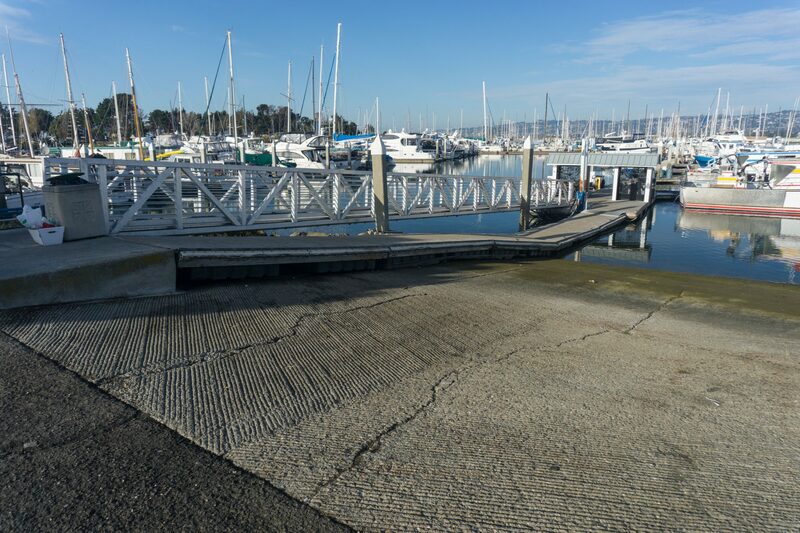 The Emeryville Crescent, located south of the Marina, is extremely shallow and large mudflats occur at low tides. Due to the potential to get stranded and for sensitive habitat considerations, paddlers should not enter this area. 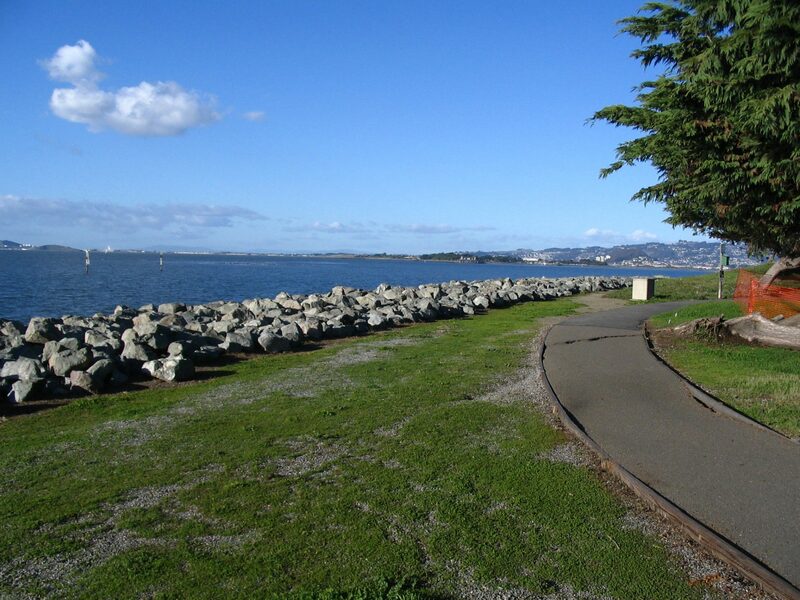 The Emeryville Crescent is located immediately to the south of the Marina. 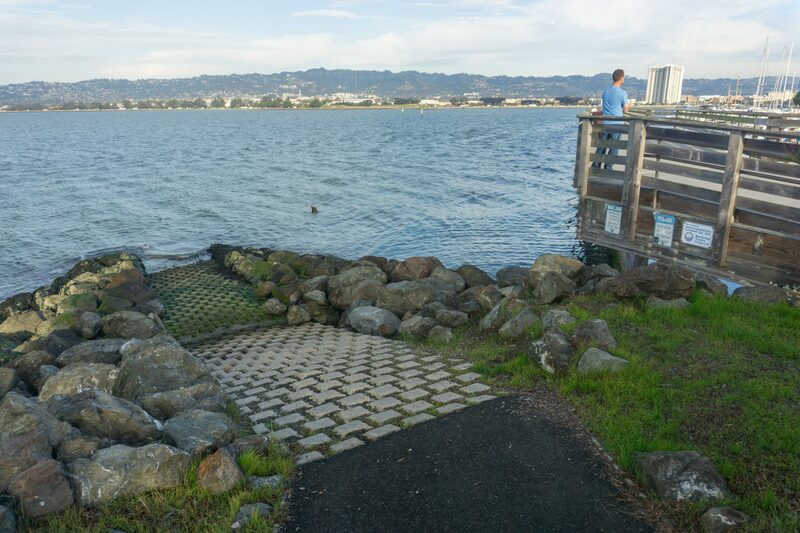 The Emeryville Crescent provides food, cover, nesting and roosting habitat for a variety of wildlife species. shorebirds, swallows, song sparrows, marsh wren, the endangered Ridgway’s rail, the threatened California black rail, and the saltmarsh common yellowthroat. Mammals including the endangered saltmarsh harvest mouse and harbor seals utilize this sensitive habitat. The Emerville Crescent is extremely shallow and large mudflats are exposed at low tides. Due to the potential to get stranded and for sensitive habitat considerations, paddlers should not enter this area.